In 1968 the Oldsmobile 442 became its own model, having previously been an option available on the Cutlass F85 line. The 4-4-2 moniker still stood for four-barrel carburetor, four-speed manual transmission, and two exhaust pipes, but it ditched the Cutlass part. In time it has become a muscle car icon, ranking up there with Pontiac's GTO or the Chevrolet Chevelle, but you don't need to be a trust fund baby to own this one. Find this 1969 Oldsmobile 442 offered here on eBay currently bidding for $8,200, located in Sturtevant, WI. 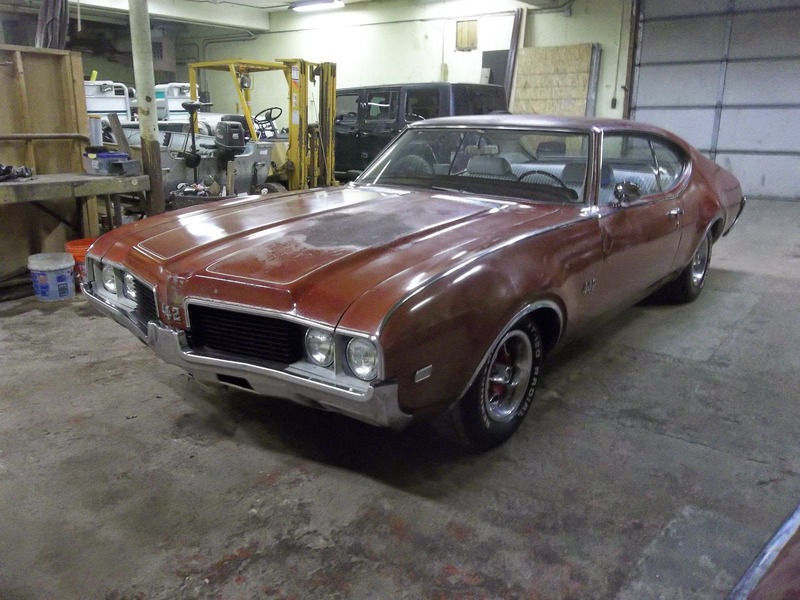 How often do you see an Oldsmobile 442 bidding for less than $10k with only a day to go? In truth this one is a bit of a disaster, but it looks like it is "all there" and isn't a pile of rust. This might qualify as a "barn find" but it doesn't look like it spent its life covered in chicken excrement and could be given some mechanical love and kept as a survivor. Under the hood is a 400 cubic inch (6.6 liter) Oldsmobile V8 that was rated at 325 horsepower and 440 ft-lbs of torque. The Rocket V8 is mated to a 2 speed automatic transmission. 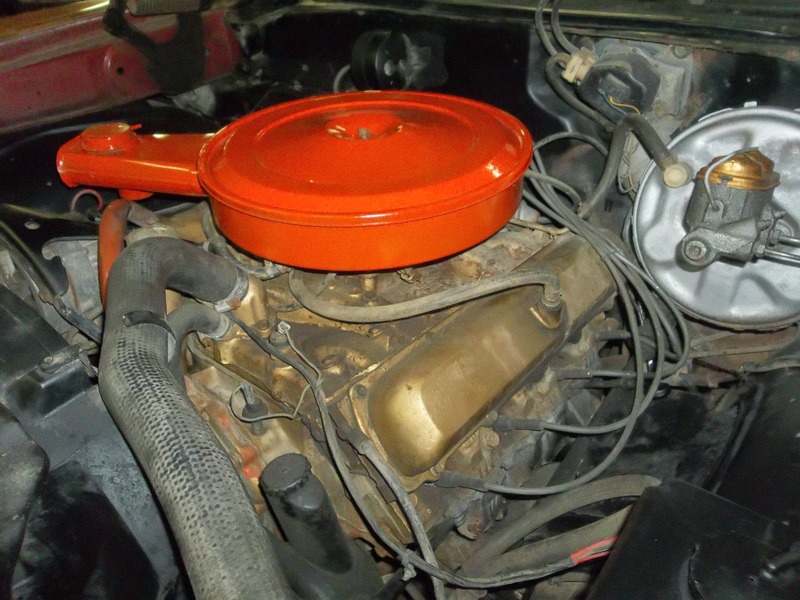 You can read more on 442.com to understand how to authenticate the car as an actual 442 instead of a Cutlass that has been dressed up as such. The interior will need some attention, but it could be used as-is while you fix some of the other issues with the car. Personally, I'd ditch the white seats because they are impossible to keep clean, but that's just my $0.02. Find more about the 442 and what it takes to be authentic, here on 442.com. See a better car ready for a rolling restoration? it's got a wicked underbite. Without going to 442.com, this car would seem to not be a 442 as defined in your second sentence for it's lack of a four speed, unless the 2 stands for 2 speed. Did the seller get the "442" badges from the house number rack at the hardware store? Seems a mite sketchy. Excuse me, did you just say "two-speed automatic"? Oh, OK..... PASS! I'm still waiting for the 1 speed automatic to become a big hit, 1K RPM = 10 mph. So, 70 MPH = 7k RPM. I'd be surprised if it was a 2 speed auto, unless someone changed it out.. TH 350's were the stock auto in 1969. This looks to be a real nice start if it stays under $10k. I had a 69 442 convertible in the late 1970's and loved it. 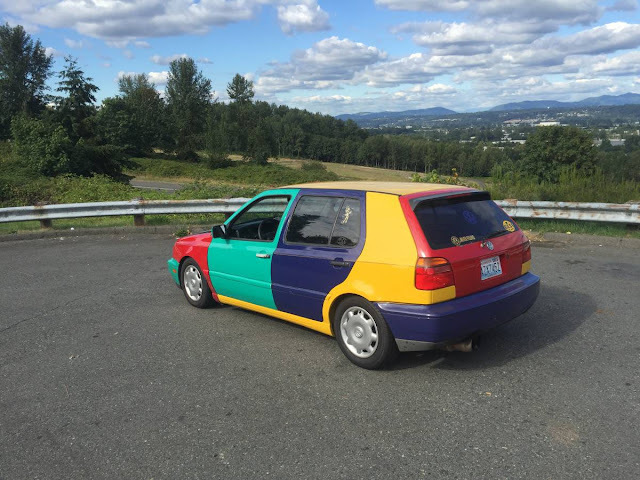 A real sweet ride. GLWTS! The "4-4-2" name (pronounced "Four-four-two") derives from the original car's four-barrel carburetor, four-speed manual transmission, and dual exhausts. It was originally written "4-4-2" (with badging showing vertical bars between the numerals), and remained hyphenated throughout Oldsmobile's use of the designation. 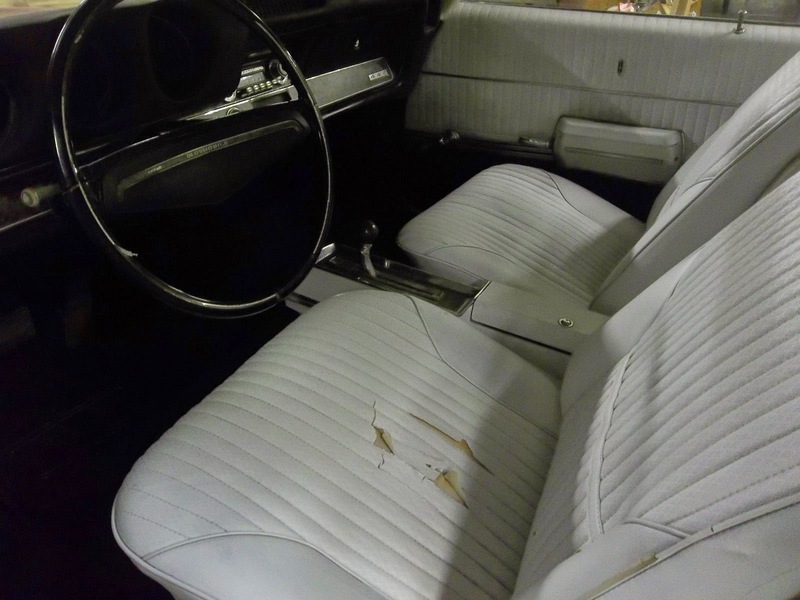 As early as 1965, 4-4-2s were available with 3-speed automatic transmissions, but were still referred to and badged as "4-4-2"s. By 1968 badging was shortened to simply "442", but Oldsmobile brochures and internal documents continued to use the "4-4-2" model designation.